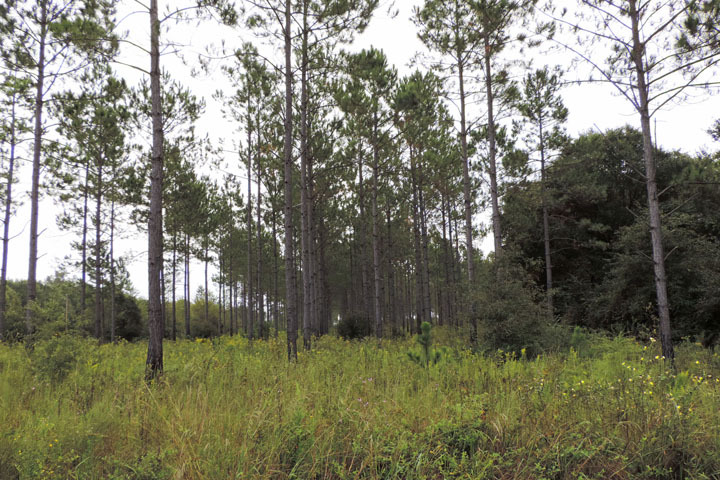 Big Creek Plantation is located approximately fifteen miles east of Interstate 75 in Irwin County, Georgia. 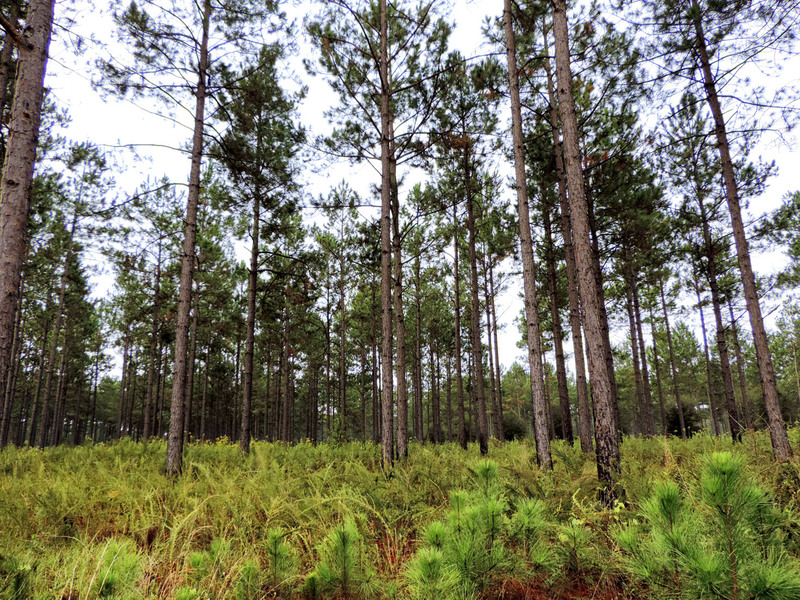 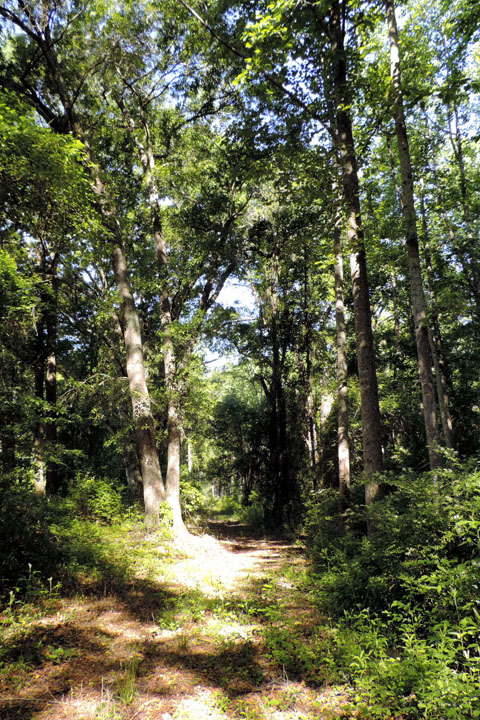 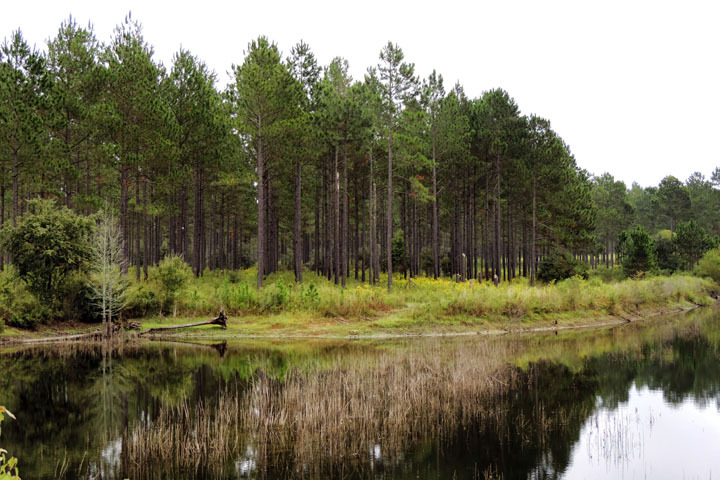 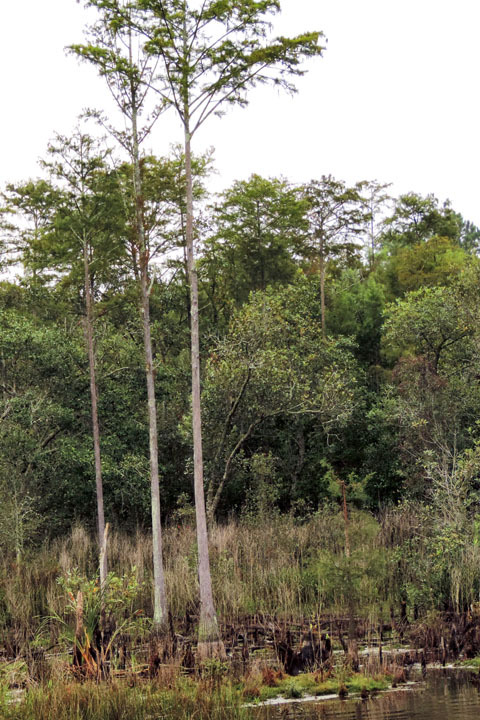 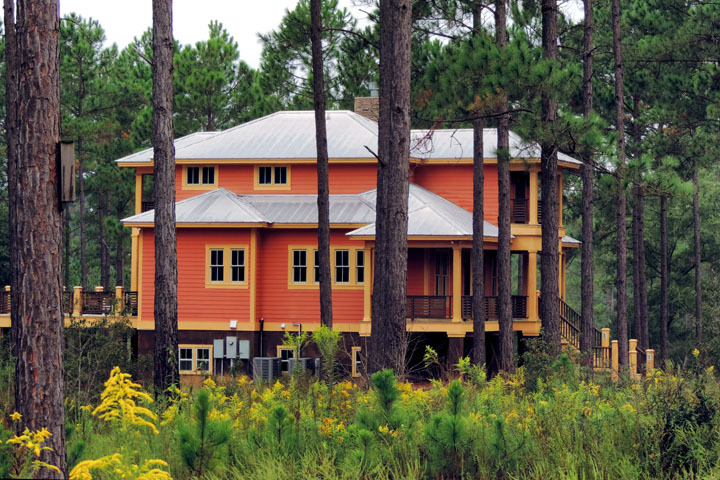 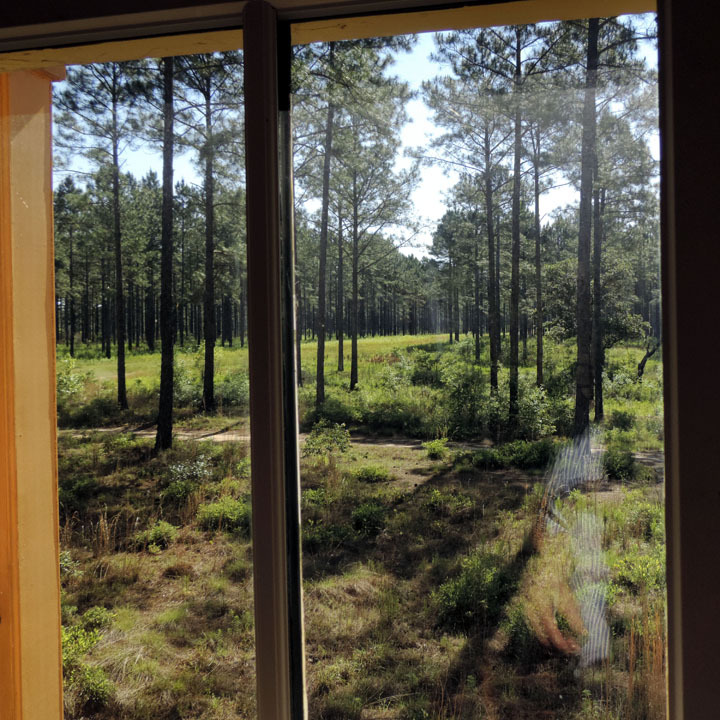 The plantation is surrounded by large well managed timber properties. 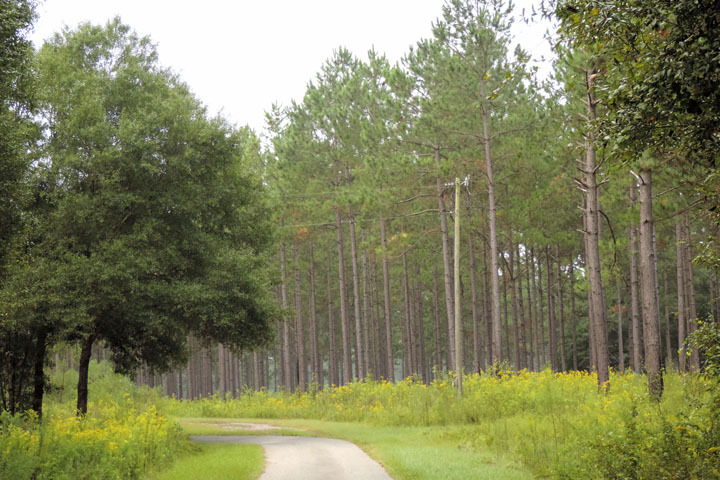 Features include a long and scenic oak lined drive leading from a gated entrance to the main house. 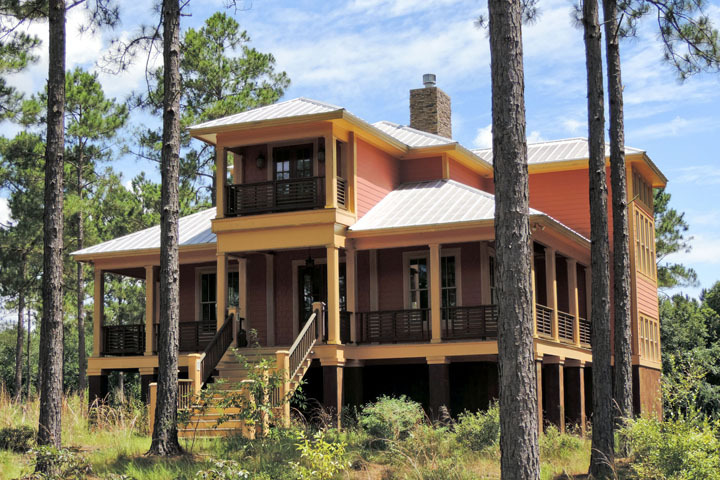 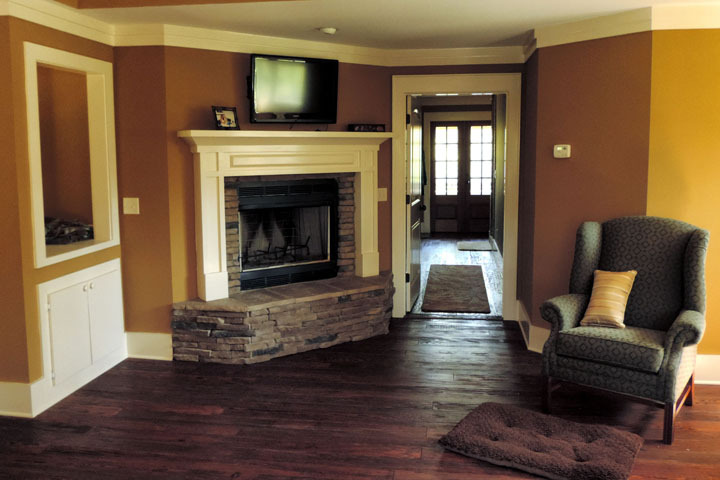 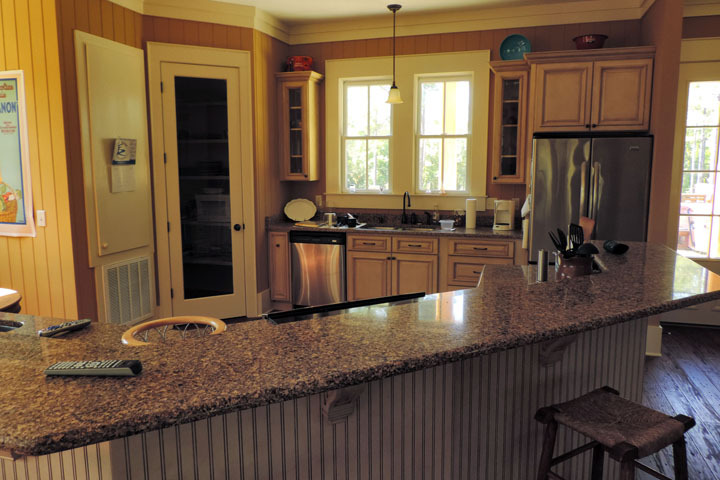 The house is a new three story, three bedroom residence with beautiful views and total privacy. 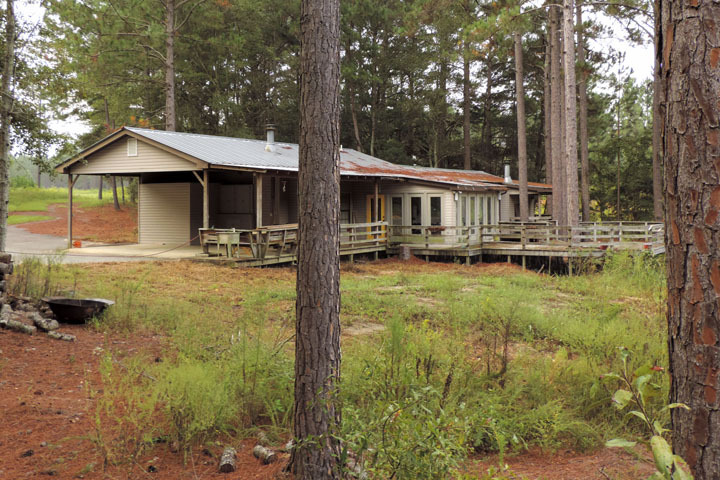 There is pond-side cabin near the main entrance which is available for guests or a caretaker. 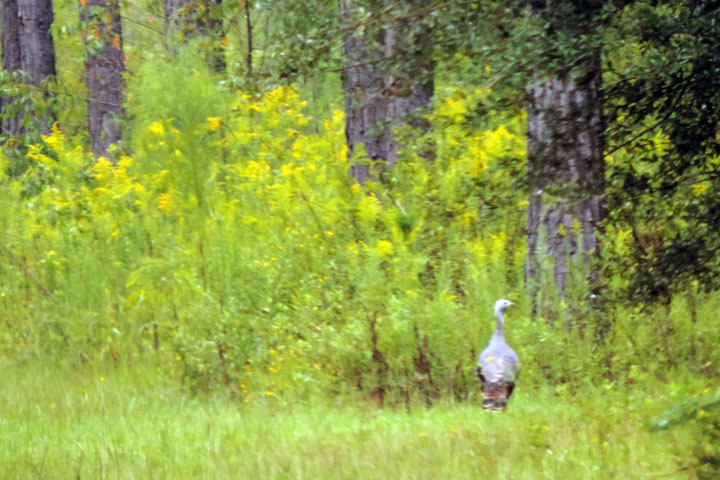 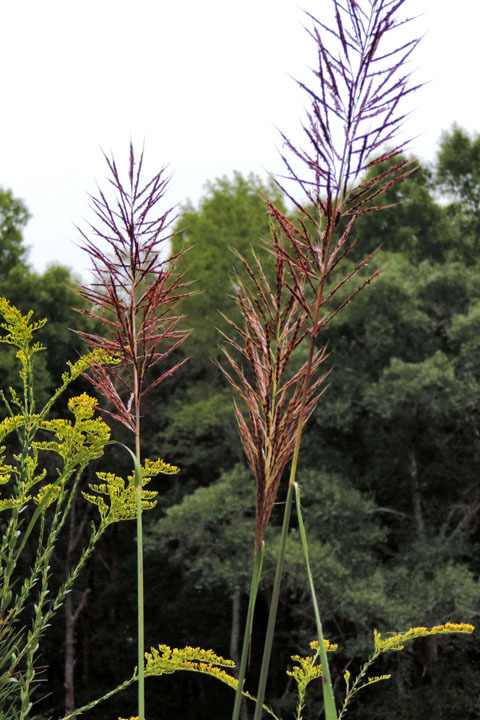 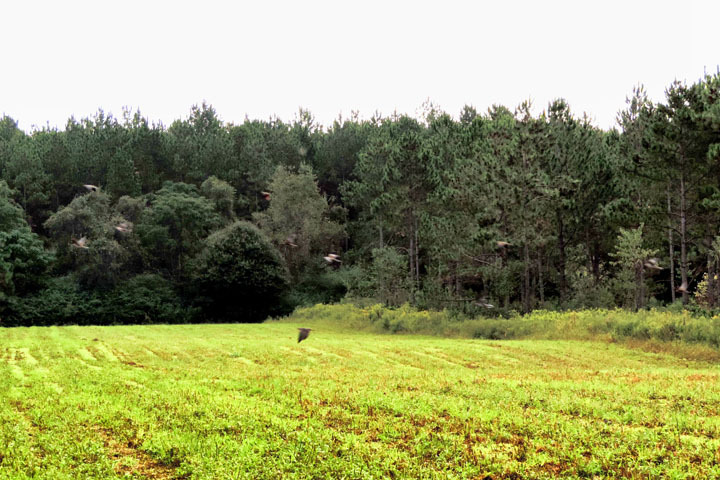 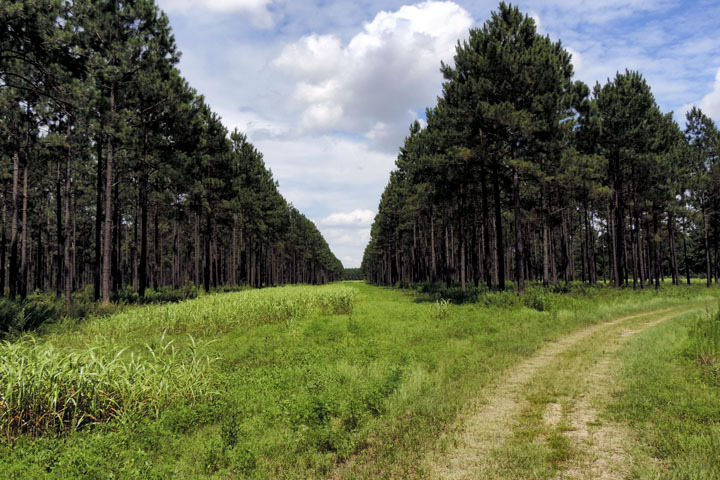 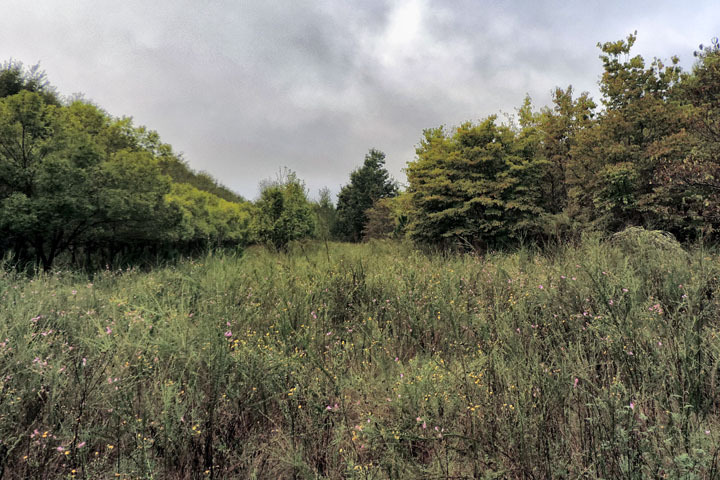 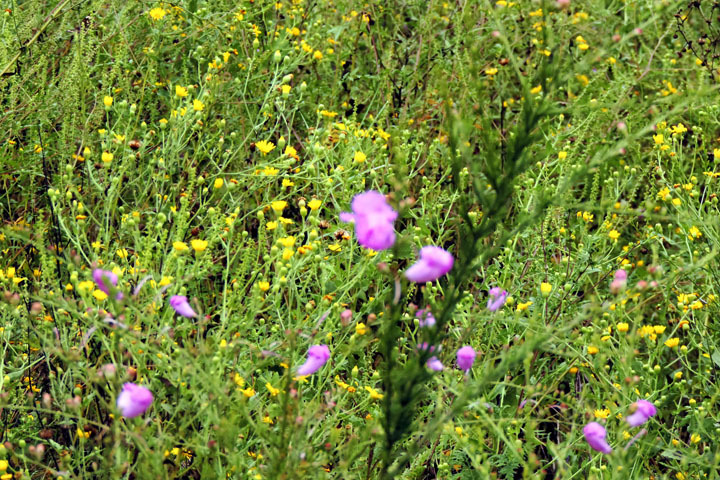 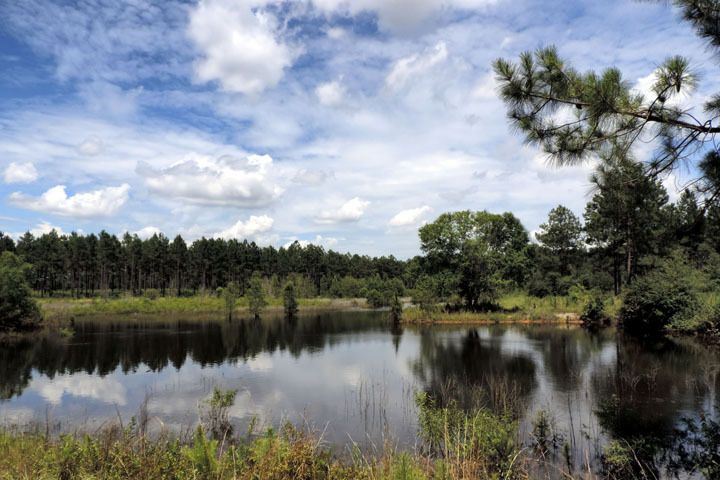 The land contains numerous wildlife food plots, a dove field, and planted oak orchards that enhance the populations of deer, wild turkey, dove, and quail. 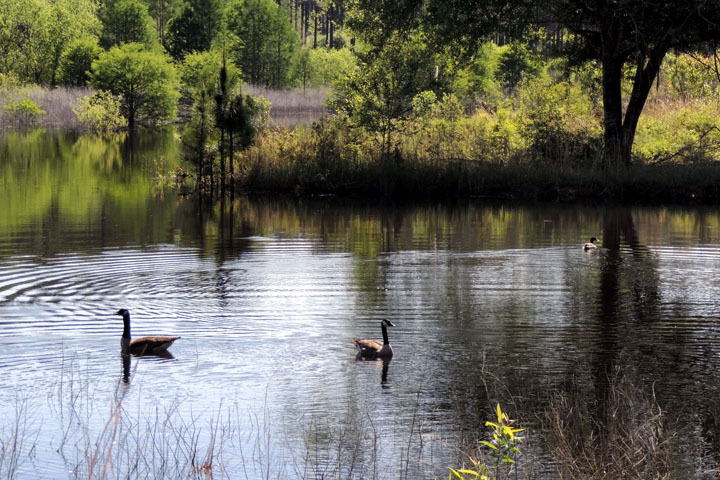 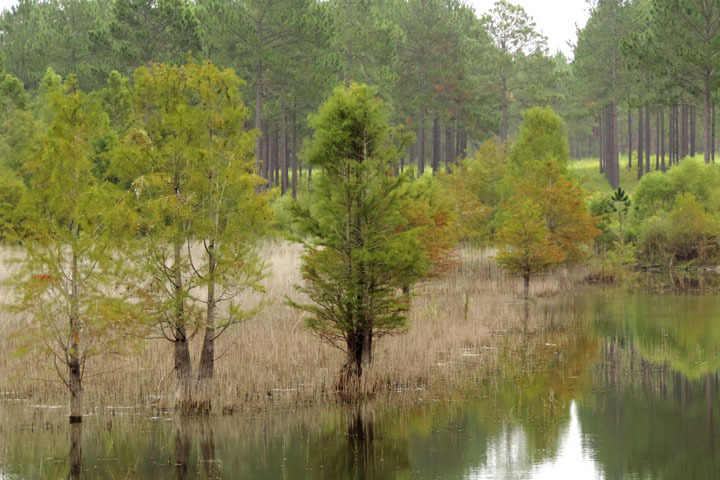 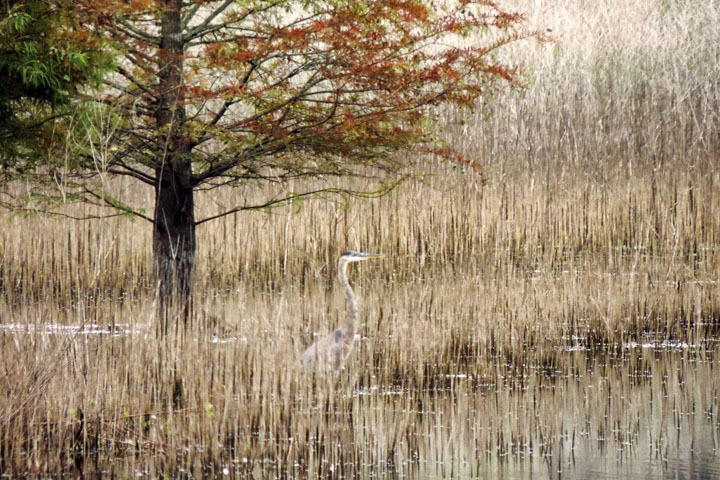 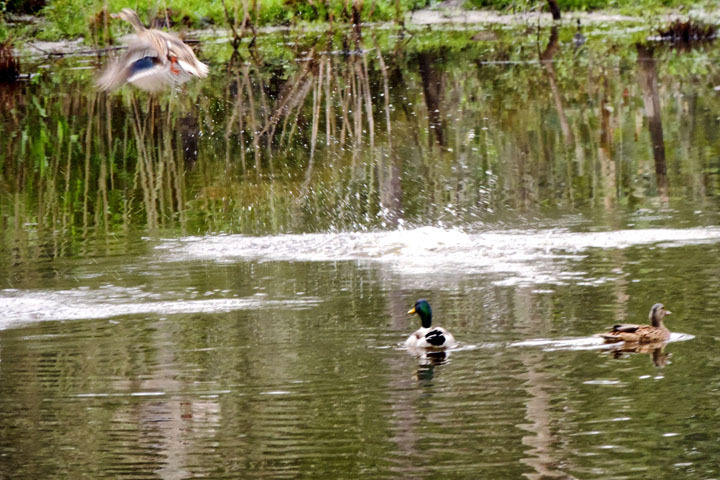 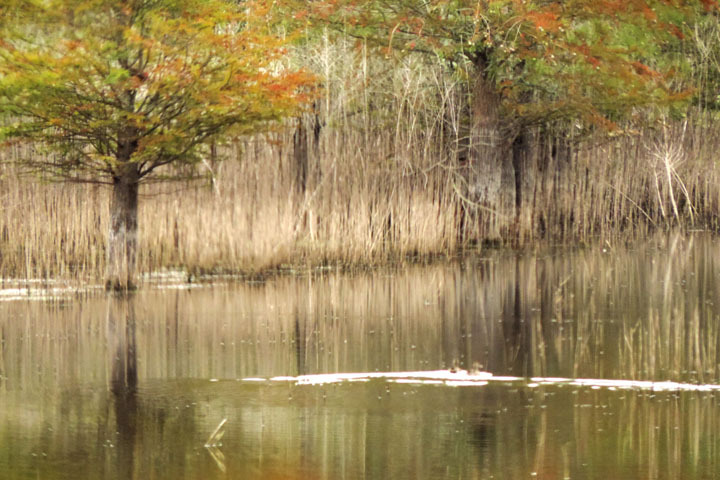 Two ponds on the plantation offer bass and bream fishing as well as duck hunting. 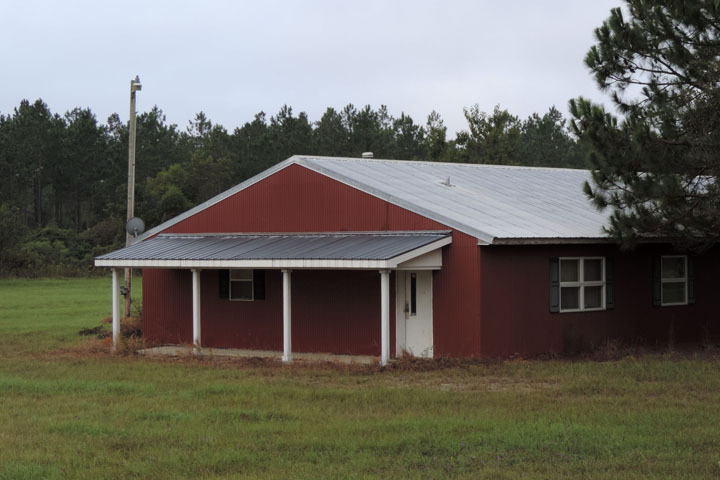 Supplies and other necessities are located nearby in the cities of Fitzgerald and Ashburn.